The truth is though, this is a movie project that apparently never really got going, as we learned back in 2015 after a hacker attack on Sony Pictures that the movie was originally going to be more like Indiana Jones but Mark Wahlberg (who at one point was going to play the movie’s lead) wanted protagonist Nathan Drake to be more like Jason Bourne than Harrison’s Ford’s Indiana Jones character. Regarding the role of Uncharted protagonist Nathan Drake, quite a few actors were considered for the part aside from Hollywood star Mark Wahlberg, including Chris Hemsworth of the Thor movies and even Chris Pratt. 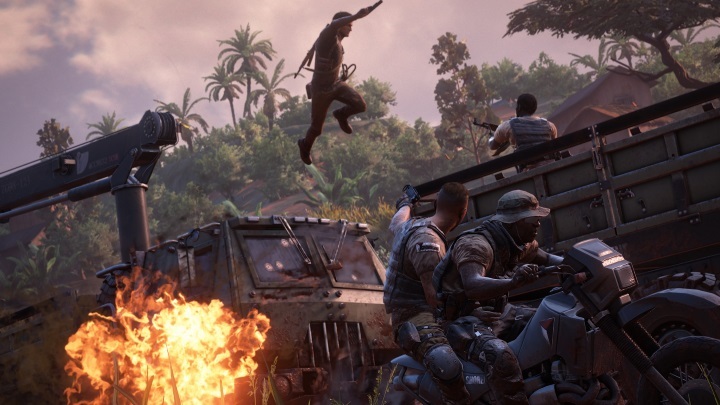 Although given Pratt’s superb record starring in mega-blockbusters like Jurassic World, perhaps he might reconsider acting in a movie like Uncharted, given the poor critical reception video game movies are usually greeted with. 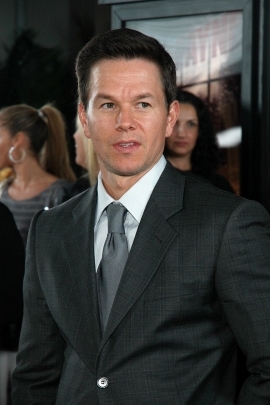 Hollywood star Mark Wahlberg was to play the Nathan Drake role in Uncharted, but will the movie ever be a reality? So as much as it might pain Uncharted fans to hear, it appears this movie based on one of the best video game franchises of all time is stuck in “development hell”, and doesn’t seem to be moving forward one bit. Going back to the Uncharted movie, even if those eager to watch a film adaptation of the Naughty Dog’s games will understandably be disappointed by Sony’s decision to remove the movie from its release schedule, at least there’s the upcoming The Last of Us film to look forward to (which is based on another hit video game by game creators Naughty Dog). This year also saw the release of the Uncharted 4 video game, which does have a superb story and great voice acting and is no doubt as cinematic as video games can get, meaning Uncharted lovers might not end up missing the movie so much. But if the film ever gets made though, here’s hoping it does justice to the great Uncharted games and its millions of fans worldwide when it hits the theatres sometime in the future. Next: Is Sony’s PS4 Pro a console that won’t please anyone?